When Bob Stowers’ dog ran off into a rural Pennsylvania cornfield in 2010, he didn’t know if he’d ever see the 7 ½ pound poodle again. But a week later, after days and nights spent scouring the area, talking to residents, and posting flyers, the poodle was found, wandering on a farm 5 miles away. The story of his lost dog inspired Stowers to write a book, Lost In a Cornfield: Never Losing Faith, guiding people through seemingly impossible predicaments and challenges. Despite the last word of the title, it is not a religious book. Written from the perspective of Buddy, a small dog lost in a cornfield, the book lays out 5 principles, known as FAITH, to help people handle and survive difficulties in their lives. The book is an emotional tale delving into the ideas of strength, courage, and overcoming insurmountable obstacles. 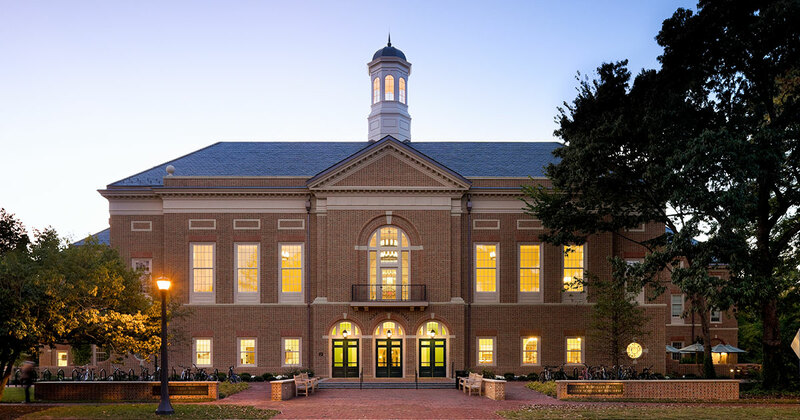 Stowers currently teaches at William & Mary’s Raymond A. Mason School of Business as a Lecturer of Management and Leadership Communications. Dr. Stowers earned his bachelor and master's degrees from American International College (Springfield, Massachusetts) and his doctorate from Rutgers University (New Brunswick, New Jersey) in Leadership and Policy Development. He wrote his dissertation on the topic of writing improvement. Dr. Bob Stowers joined Good Day PA in September in an Author Spotlight to discuss his book.